Improve your game!!! We have courses for players at every level! NEW!!! Duplicate game Tuesday afternoons!!! sponsored by the Newton Bridge Club and supervised by the Club's Director, David Metcalf. The Newton Bridge Club is a duplicate bridge club, sanctioned by the American Contract Bridge League (ACBL). 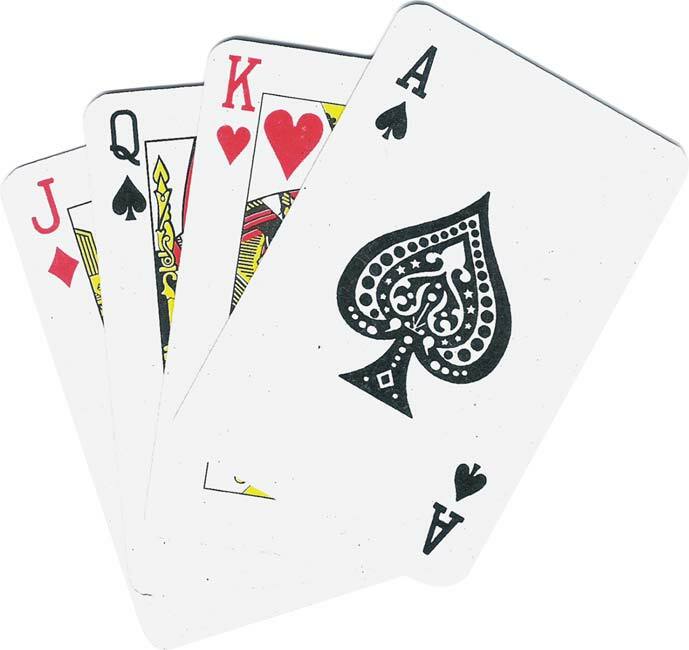 We offer duplicate bridge games and bridge classes at a Synagogue in West Newton. Games are open to all, and we maintain a friendly, relaxed yet competitive environment where beginners and newer players should always feel comfortable. ACBL Masterpoints are awarded to all high finishers! "Casual" duplicate game on Monday evenings, from 7:15 - 9:30. Duplicate bridge, but in a casual, friendly atmosphere. Aimed at intermediate players, but open to all! No reservations required - just show up!!! Come with your own partner, or we will find you one!! !